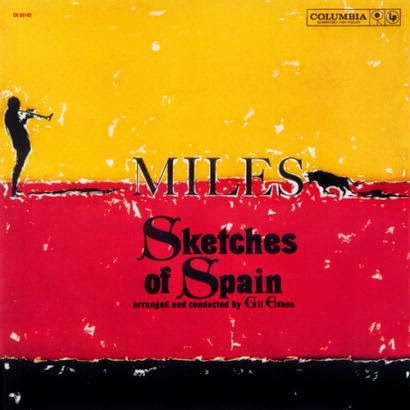 If our trip had a soundtrack it would be Miles Davis' s "Sketches of Spain" (<--click here for a sample) I love that album's haunting mix of Spanish traditional music, lyrically classic music and jazz. The three regions we visited were as different as those musical genres, but my trip was held together by the unifying management of the MGW Group. They focus on smaller wineries, which produce beautiful and elegant estate wines in Spain We were able to meet many of the members of the winery teams whose skill and passion produce delicious wines of quality in the three unique locations we visited. Though our cab driver in Madrid was shocked we weren't going to visit Rioja (he was so incensed I thought he was going to kidnap us with the meter running and deposit us there), I myself was thrilled to visit different Denominaciones de Origen and to try wines I can't get here in California from the regions of Alicante, Bullas and Bierzo. Our home base was Alicante, a lively place with a front row view of the Mediterranean. 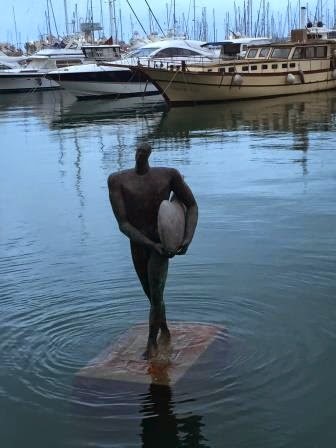 We walked the streets and cheered for the Real Madrid soccer team in charming spots ringed with jamon Iberico, while drinking delicious Monastrell based wines. There was shopping, art, tapas, people watching and more. It was also a wonderful place to relax. I can vouch for the comfort and convenience of the city and especially of the hotel Abba Zentrum, where we were hosted. The first DO we visited was Alicante. I love Monastrell, no matter what you call it and it has 19 names I know of ( A link to an old post with a list...) I was more familiar with the nearby DO of Jumilla, so was prepared to be enchanted by Alicante. 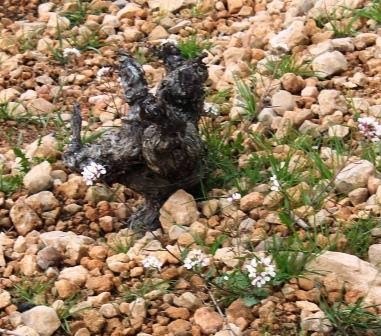 It's one thing to read about limestone soil, head trained bushes and old vines, It's entirely more exciting to see, touch and almost fall into those things in your pursuit of a taste of place. Jumilla is known for blending monastrell with other grapes and at the winery we visited, Bodegas Sierra Salinas, it is combined with the tenacious Alicante Bouchet for a dark, luscious wine I could not get enough of while I was in Spain. 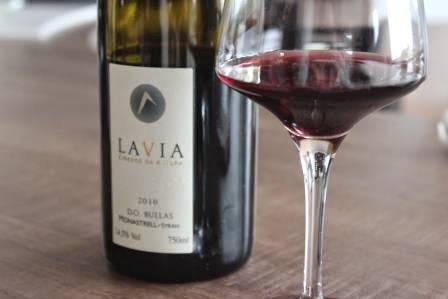 Next we travelled to the region of Bullas, where we visited Bodegas Lavia. The region itself looks inauspicious. Grapes must cling to the humidity as much as precipitation in the land located between Murcia and Andalusia. When rain does come, it bears dust from North Africa. At Bodegas Lavia, Syrah is blended with Monastrell in a flavorful but sheer style, that surprises and delights. 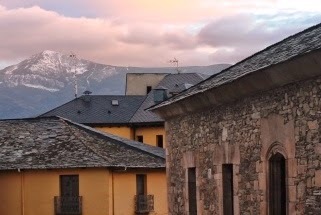 And then on to Bierzo, which was one of the most beautiful wine regions I have seen. 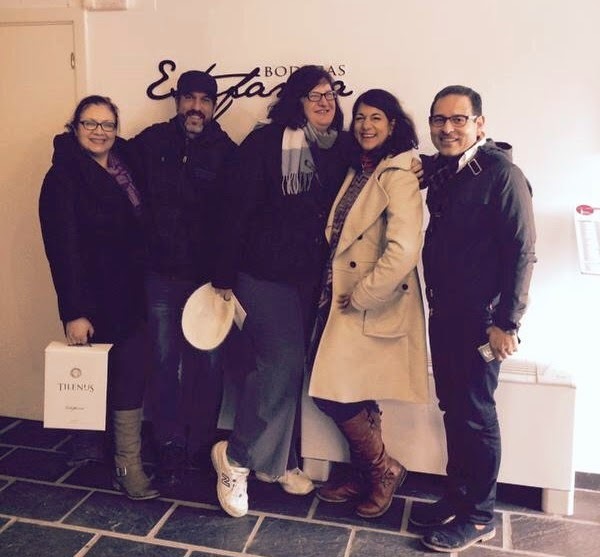 We traipsed through the stone-walled city of Ponferrada and then explored the dramatic vineyards whose slate and red clay soil is cultivated with care to bring flavors of the land into bottles of unique and delicious Mencia varietals. Bodegas Estefania coaxes this variety into a wonderful, and ageable wine.Tilenus is the brand name. Along the way we met many talented individuals who strive to bring the best of their best to their wines. The #OleWinos were a group of travellers I was lucky to be a part of. 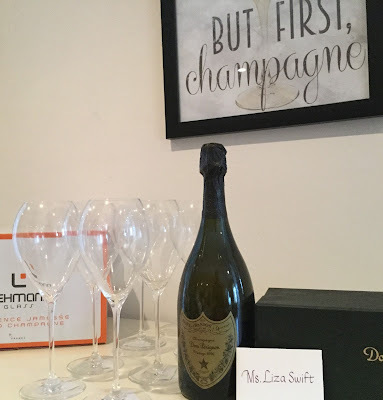 Bloggers and friends, I learned so much from my Vinopanions. We were hosted by the MGW Group who run the four wineries. Many thanks to our generous and inspiring hosts who work every day to bring delicious wines with a taste of place to the market. And to the Blogger Wrangler, Michael Matilla, who under the auspices of Kraynick and Assoc made our trip so special. It all seems like a dream now. One punctuated by great wine, collegial fun and an exploration into how wines in three Spanish Denominaciones de Origen or DO's for short, are made. Over the next few posts, I will fill in the details on our adventures, so the sketches of Spain become a portrait-- of delicious wine!